So yesterday, the t.v. station sent me a still from the documentary. This is the photo of me, Suh Yung Sook, on my log book entry, next to the photo of Kim Sook Ja. Both of us were recorded as coming from the same city, on the same day, and ATYPICALLY we were both entered on the same document. Holt Korea says we couldn’t possibly be sisters, because we have different family names – however, the document says our names were made up. Holt Korea produced this photo of the other girl at our meeting in Seoul, presumably to prove to me that she was not my twin, because it says on that document we are the same age. (which I always thought had pretty low odds anyway) But instead of discouraging me, it made me think there was an even greater possibility we could be siblings. What do you think? According to the birthdates Holt gave us, I am six months OLDER than Kim Sook Ja, so they say we “couldn’t possibly” be sisters, even though on the earliest document from Wonju, it says we are the same age. Upon closer inspection, my age appears to have been re-written/traced-over/changed. It is CLEAR from these photos that I “couldn’t possibly” be older than Kim Sook Ja! What is OBVIOUS, though, is that my birth date was grossly off target (probably a full year off), which is a ludicrous degree: a degree that would only be lost on some adopting parent ordering a child sight un-seen. Holt has repeatedly tried to explain away the Wonju document and stood behind the log book entries’ data as written, even as it becomes revealed that the data has such serious and obvious discrepencies. Holt tried NOT to help me search for Kim Sook Ja and only acquiesed under pressure from me about going public. Holt, who says they found her and called her, says she has not replied and is therefore uninterested in finding out whether or not we are siblings. Did Holt tell her about the discrepancies between the Wonju document and the log book entries? I bet they didn’t. Did Holt pass along any information about me or that I merely wanted to know the truth? NO. And they wouldn’t even let me send her a brief note with my friendly sentiments. On a cold March day in 1966, two little girls began a journey which would change their lives forever. That day was the day they were transferred to an orphanage to begin their life as orphans, to be adopted and sent away to foreign lands with foreign people. You and I were together that day. You and I were together the next four days and possibly the next nine months. Were we together prior to that day? Only meeting can rule out the remote possibility of relations undocumented. You are the only living person I know who has anything to do with my past and I would at the very least like to contact you, however you feel comfortable. We are sisters in solidarity, and I would be interested in hearing how you’ve fared in life. Holt defines any self representation by me as CONTACT, even though I still don’t know her name or where she is. They merely told her some adoptee thought she was their sister, and left it to her to decide if she wanted CONTACT (i.e., viewing the above note), even though they failed to provide her with the full story. To me that note is an INVITATION to contact, handed off by a third party. These semantics have done possibly irreparable damage. Holt did an excellent job scaring her away. This is how it is for us adoptees, being forced to have the same people who brokered our adoption be the only ones with access to our files and the only ones who can facilitate contact. Now tell me that isn’t a CONFLICT OF INTEREST? 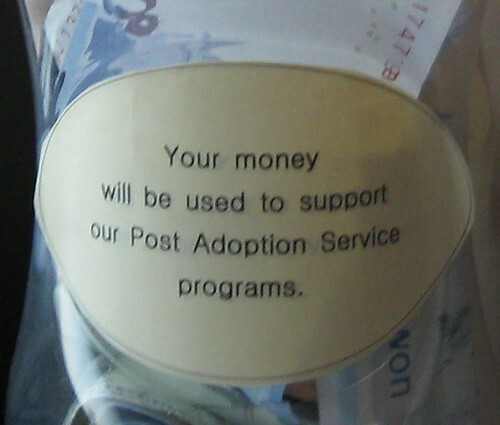 They say this is to protect the other adoptee. I say it is to protect themselves from being exposed as breaking up a sibling goup. And you know what? 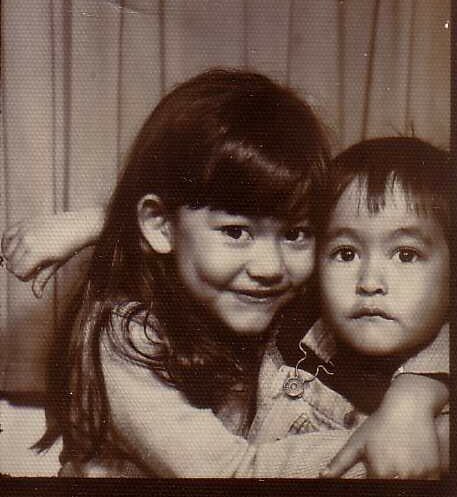 After moving to Korea, I can tell you that all Asians do not look alike, and that if unrelated and the sharing of abandonment date, place, and documents were really as random as they say, one would expect the two children pictured above to look radically diffferent. At this point, I of course don’t want to meet her if she doesn’t want to. But I would like to prove conclusively that we are or are not related, just so I know what’s true and not true about this chapter in my life. We can meet in a DNA testing lab – that’s all I need from her at this point. Of course I would be interested in hearing how she fared, but just the truth is enough. And Holt should have provided her with all the information they had, so she could have made an INFORMED decision about receiving contact from me. Wouldn’t anybody in my circumstance want the truth? Does the way Holt has dealt with my case resemble the actions of people who purport to CARE ABOUT FAMILIES? How many other Korean adoptees were split up for ease of sale and they are none the wiser? Holt says they have nothing to hide. But even if they don’t, I believe their actions speak louder than their words, and they are afraid that if I find Kim Sook Ja and we are sisters, then it will expose them as an organization that SEPARATES families in order to create new ones. 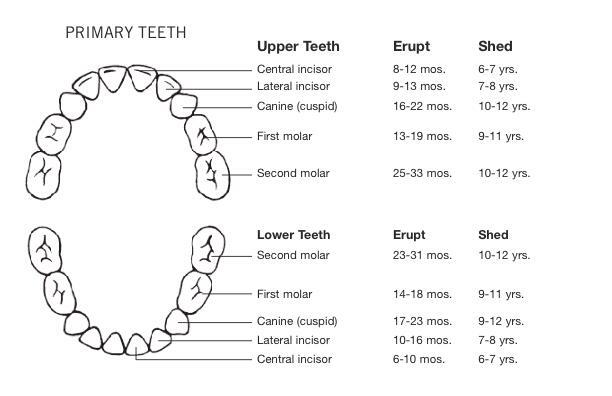 Clearly, with no Second Molar, I was probably not already two years old. So WHY would they list us as the same age? 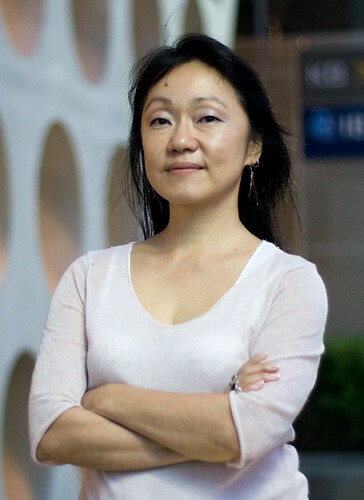 Kim Sook Ja’s photo clearly shows she is at least a year older than me. (if not older) A year’s difference between children at the time in development is HUGE. In most cases I have heard of an orphan’s age being changed, it is changed to a younger date to make the child more desirable for adoption. So to change me to year older at such a young stage in development is bizarre, as more adoptive parents would rather have a 14-18 month old old than a 24+ month old child. Unless perhaps there was some child identity swapping going on? AND, it is much easier to change a “2” to a “3” than it is to change Kim Sook Ja’s age “3” to another number. * At the beginning of our meeting, prior to my even asking these questions, Mrs. Seol began by saying all these problems were not Holt Korea’s fault because I had never spoken with Holt Korea directly. I told her Holt International told me they would talk with Holt Korea, and that it was they who offered to be my liason. * When asked why Holt Korea said there was “nothing important” as an excuse not to send me my documents, Mrs. Seol defended Holt for keeping records when nobody else bothered. (I will concede this point) She also said that nobody ever imagined adoptees would return wanting to find out about themselves, so nobody bothered to take a lot of information. (again, this may be true, but that does not exonerate them from not providing the information they have to the adoptees upon request) I countered that what little information was there was MINE and ABOUT ME and shouldn’t be controlled by some company. * When asked why there weren’t copies of these documents with my Holt International child records, Mrs. Seol said that documents include contracts between relinquishing parents and therefore they are confidential. I told her of course, and they still would be at Holt International, but it is a false claim if Holt International says they have all of our documents or that Holt Korea has, “nothing important.” There is no good reason a copy can not exist at Holt International, especially since they also have total control over what we adoptees can and can’t see. * When asked why confidentiality about relinquishing parents made any difference in the case of an abandoned child, there was no answer. * When asked why they couldn’t photocopy the contractural documents and white out any identifying information, there was no answer. * When asked for more information about girl #4709, they said they could not do that because there was no way she could be my sister because of our age difference. I pointed out that they had my age wrong, that our names were made up, and that it was highly unusual for two girls to be on one document from the same place on the same day. 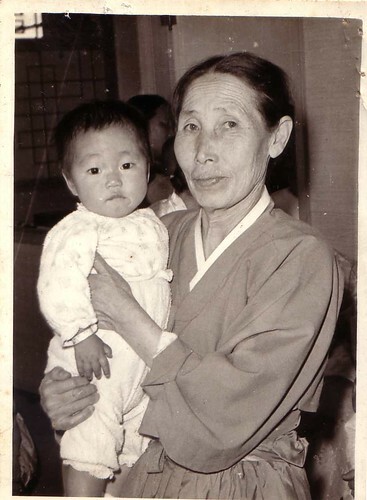 Mrs. Seol claimed this was not unusual and flipped through the book for that year and showed us a couple documents that had lists of many orphans on them, with no specific information. However, these documents were clearly designed to list multiple children. Mine was very specific and asked specific information and was designed for one person. I challenged her to show me another document of the same format as mine from Wonju that listed multiple children. 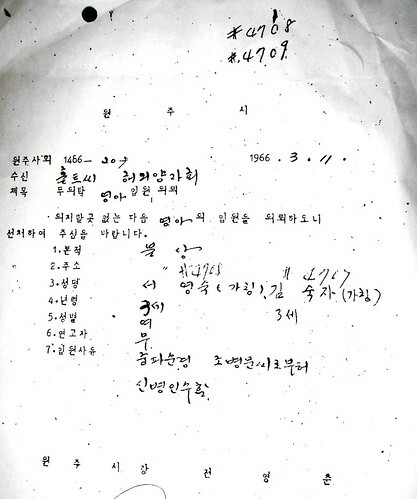 We flipped through the entire book, isolating each of the documents from Wonju that were of the same format, and NOT ONE of them had two children on the same document. 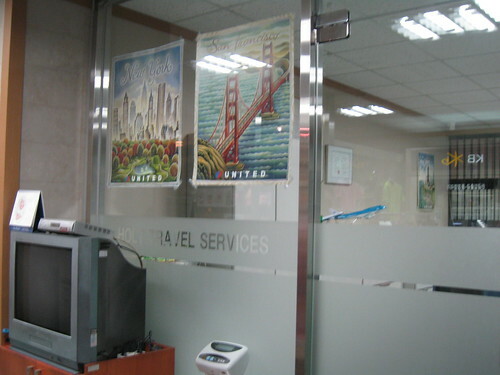 * When asked why their policy was different from Holt International’s, Mrs. Seol told me it “wasn’t my place” to ask about their operations. Mrs. Seol is younger than I am, so Confuscian respect standards have nothing to do with this, and asking about their operations is very much my place, since I am a pawn of their operations. * When asked why I never got a translation of my documents as requested, Mrs. Seol produced a translation sent to Holt International, which I had never received. She said it should be up to me to get a translation where I lived, and that I didn’t ask for it when I asked for my documents. * “Can you imagine how it feels?” I asked her, going through this process? I told her that I lived in America, that I didn’t even KNOW there were multiple Holts at the time, that Holt International said they would contact Holt Korea, which is appropriate since I DON’T KNOW HOW TO SPEAK KOREAN, and that of course I needed a translation of any document from Korea, since I DON’T KNOW HOW TO READ KOREAN EITHER. Why does this have to be so hard? 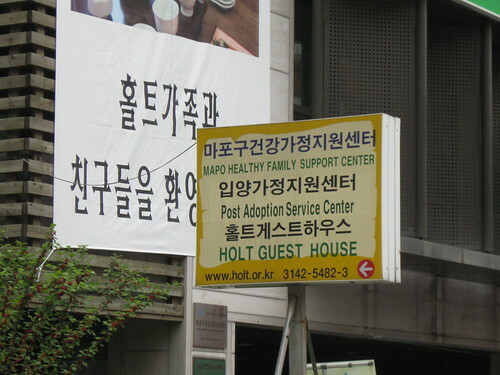 In my later conversation with Steve Kalb, when I asked him why Holt couldn’t get me a list of orphanages near Wonju, there was a long pause and then he said, “yes it is true that Holt doesn’t have a comprehensive list of orphanages.” I didn’t ask for a comprehensive list. 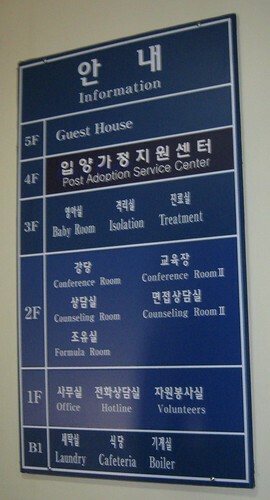 I only asked for help with the names of orphanages near where I was abandoned, so I could begin a search in person. I told him that by searching on the internet I had found a couple myself, but why is it that Holt Korea says it’s “not possible”? I asked him, “Doesn’t Holt know where it gets its human bodies from? How is it Holt doesn’t know which orphanges they work with? Or isn’t Holt in the orphan business?” Silence on the other end. These are the kinds of questions I and anybody in my situation would ask. And these are the kind of lame answers we get in response. Again, the lack of responsibility on Holt’s part was criminal. The history of abandonment and relinquishment in Korea was soul crushing. The lack of information was understandable. But to continue in this practice and to make it so difficult for adoptees in search to get information about themselves is NOT ACCEPTABLE. The past was the past, but the creation of orphans and sending them out of the country, as well as this continuing injustice and maltreatment of adoptees HAS TO END NOW. All of the above begs the question, Why does the adoption agency act this way if there is nothing to hide? What kind of people are they? What kind of ethics do they have – not yesterday, but today?